Get all the details from pricing and day to day details of your next dream vacation right at your fingertips! This year's catalog includes even more destinations, more departures, more inclusions and more value for you. Our expanded collection of vacations includes cruises, guided tours and independent vacations that offer everything form the traditional to the exotic. We hope the following pages will entice you with our extraordinary vacations! Perfect for casual road trips or complete vacations. Choose route options and get turn-by-turn directions. Use interactive maps to locate AAA Approved and Diamond Rated hotels and restaurants, and places offering AAA member savings. View photos, reviews and more. Discover key things to know about the places you go. Get detailed destination information, AAA Editor's Picks for essential experiences, recommended one- and three-day itineraries, and top picks just for kids. View photos, reviews and more. *Please provide a "Going to" city, state. *Please select "Check-in" date first. *Please provide information for all required fields. *Please select "Pick-up Date" first. *Please select "Departure" date first. 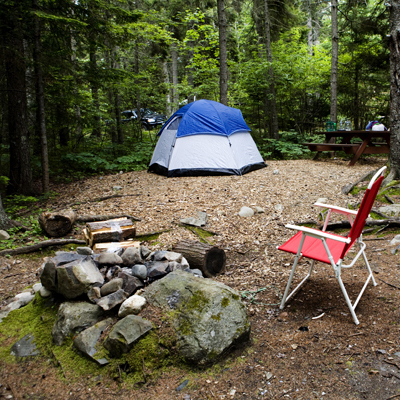 Each guide contains thousands of inspected and rated campground and RV park listings, giving you every detail you need for a great outdoor experience — whether you prefer discount travel or premium camping facilities. For the road trip planner in your group, you'll also find preplanned itineraries for One Tank Trips. You'll also find the same valuable listings in other AAA travel planning products including the online AAA TripTik Travel Planner. This online travel planning tool provides maps and driving directions, displays icons showing campgrounds and RV parks, and provides details about each location.